The stage is set for a bitter round of union-government negotiations in the coming months. All the signs are suggesting government wants to play hardball -- for example, shuffling Kennedy in for negotiations. It is clear he intends to use the tactics of the economic hit-man in the form of a narrative of fiscal crisis and deficit. The crisis is, by association, to be blamed on public sector employees. This is a tired old tactic that seeks to sap the people's support for unions and the labour movement. The problem with the narrative of crisis is that it is out of context. If there is a crisis it is not because of average people working and paying into pension funds (it always sounds so silly when they say it). The crisis NL faces is the result of decisions that were made, decisions that very often favored those few with the most wealth and influence. Decisions were made to allow multinational corporations to operate in NL and haul away the natural resources while contributing only a pittance to the public purse. Decisions were made to hastily sanction the biggest expenditure of public funds in the province's history just as the crisis became clear. This is something of what it means to speak of the 1% that disproportionately benefits, while everybody else is left to foot the bill. Boiled down even further, the hit-man's tactic is division. Pit the union against the public. Pit one union against another. Generally pit people against one another and against themselves so no one considers there may be a different narrative, one in which the crisis is not working peoples' fault and responsibility is shouldered by those who created the crisis in the first place. 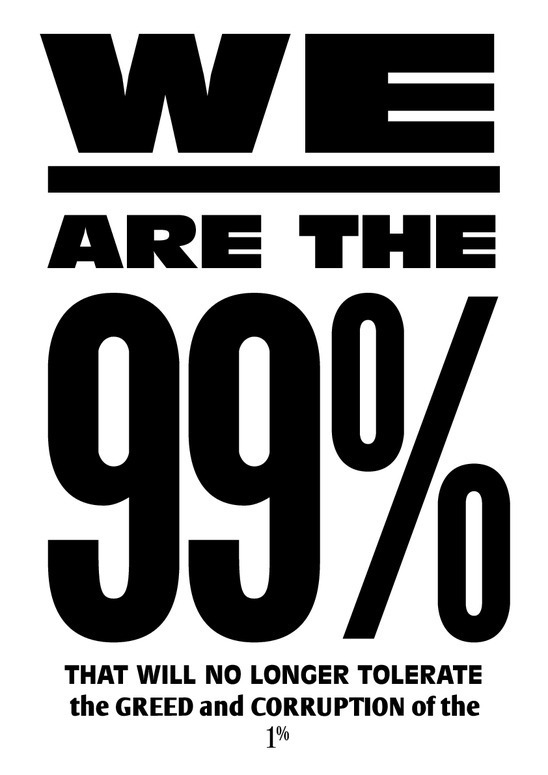 This spring will not only be the struggle of unions against a government, but also part of the struggle of the 99%. 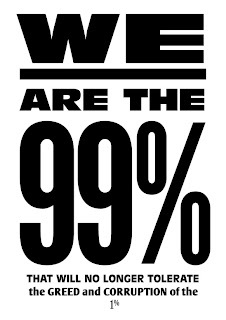 The strength of the 99% is in solidarity. 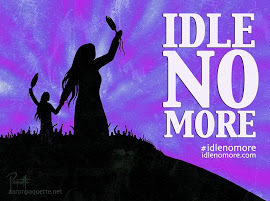 It is the recognition that the labour movement, the student movement, the environmental movement, the aboriginal movement, all the movements that go together to make the grassroots of civil society are in the same struggle. The recent student-led movement in Quebec was successful, in no small part, because of solidarity from unions and the grassroots. 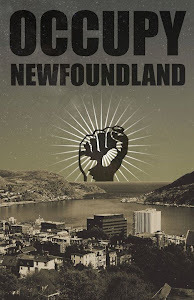 The assault on civil society in NL must be opposed by a united front. While this spring is likely to be a difficult time for many, it will also bring an opportunity to build a broad-based movement against the politics of crisis and austerity. It is an opportunity to get everybody together to say NO! Enough is enough! And to demonstrate that the people know how to play hardball too.